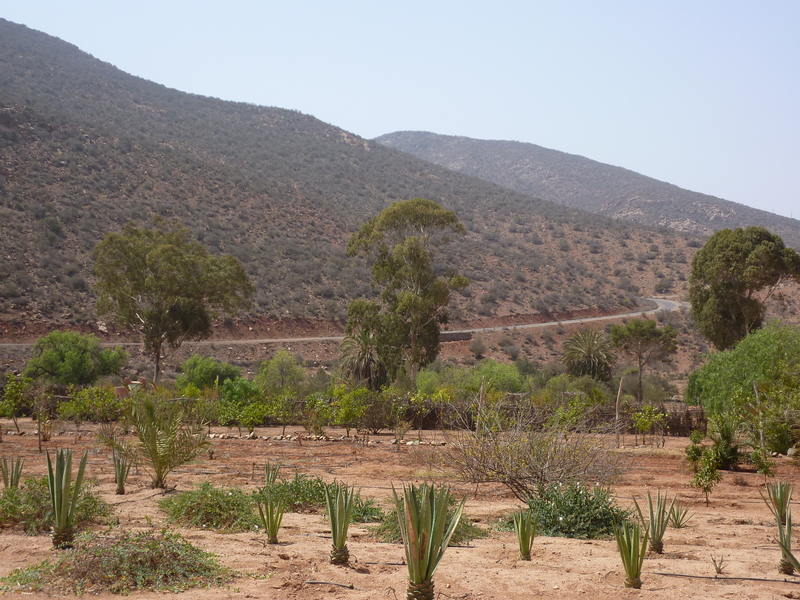 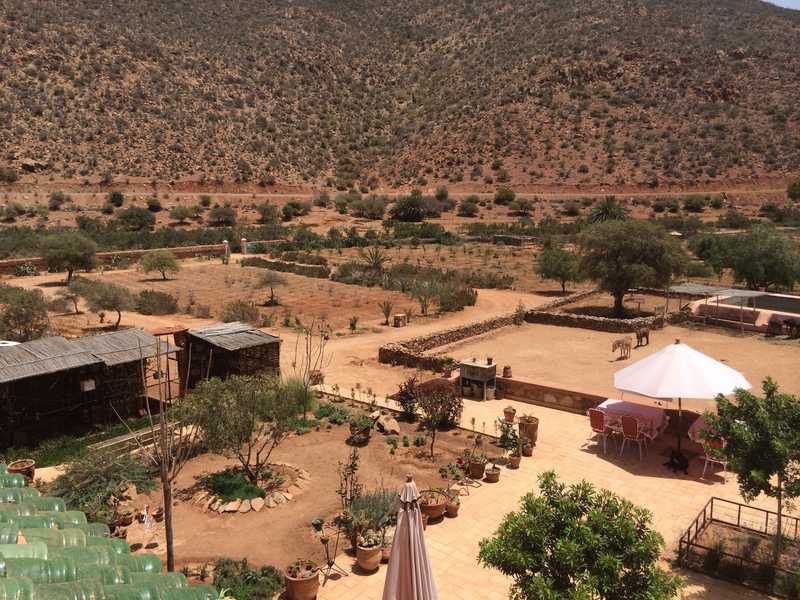 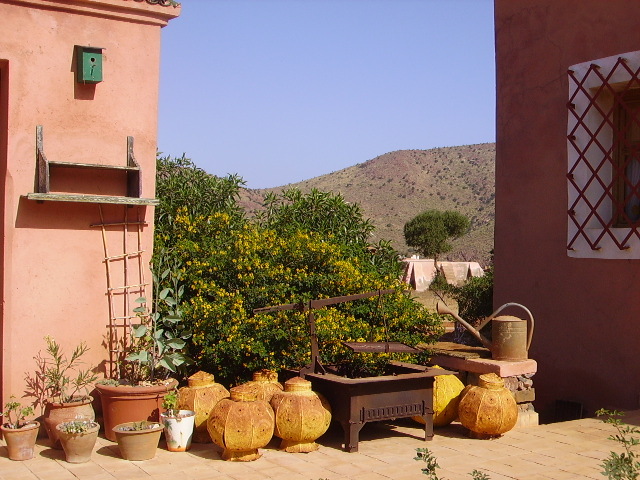 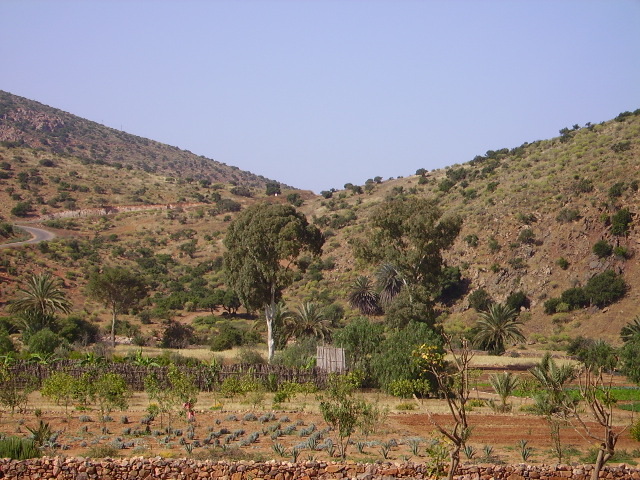 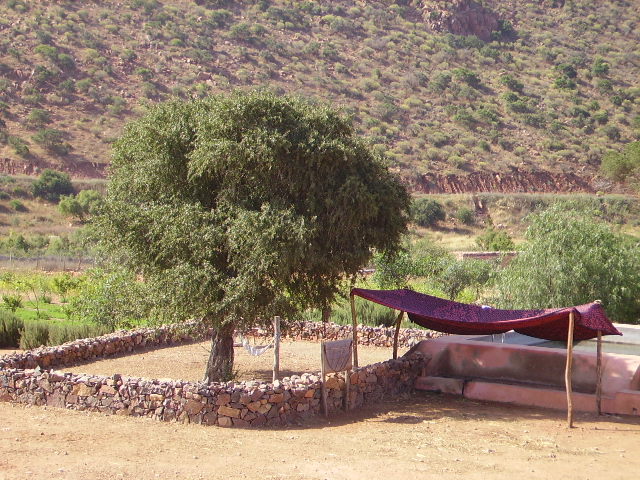 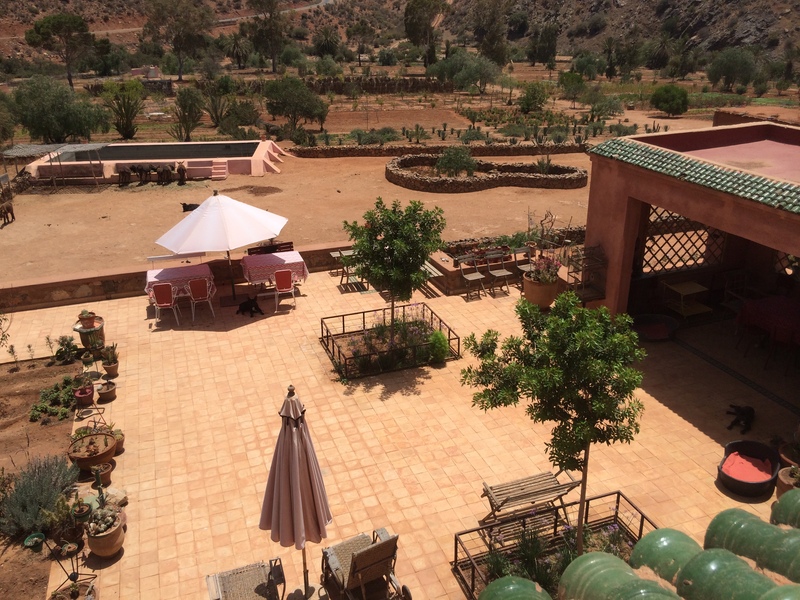 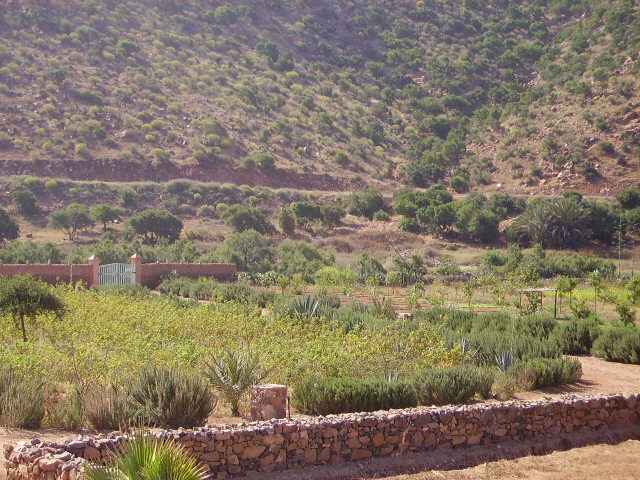 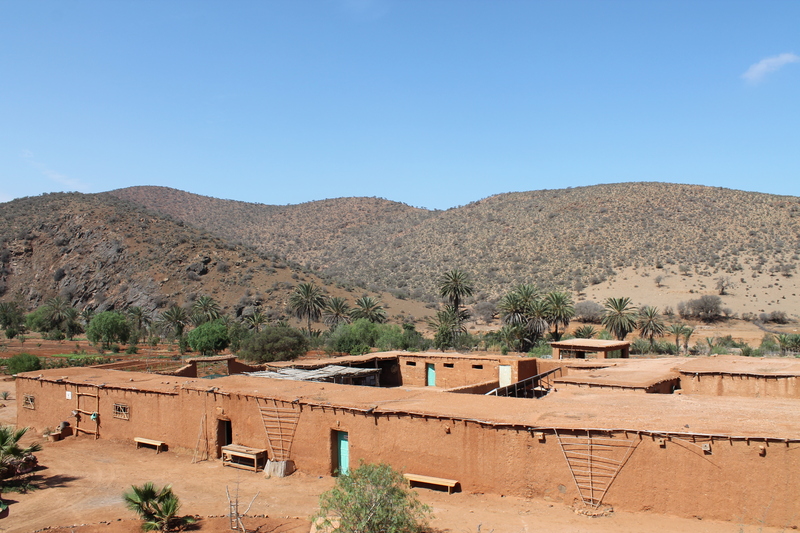 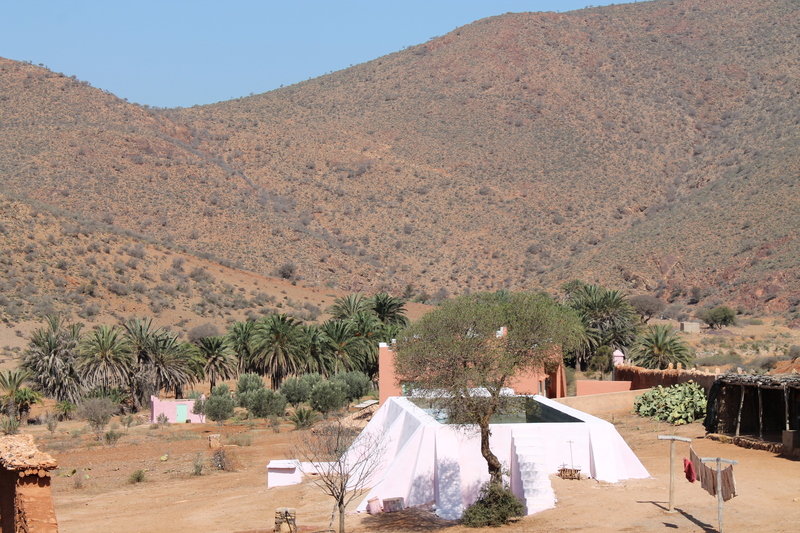 Khenfouf is a privately organized agriculatural project located c. 15 km from Sidi Ifni. 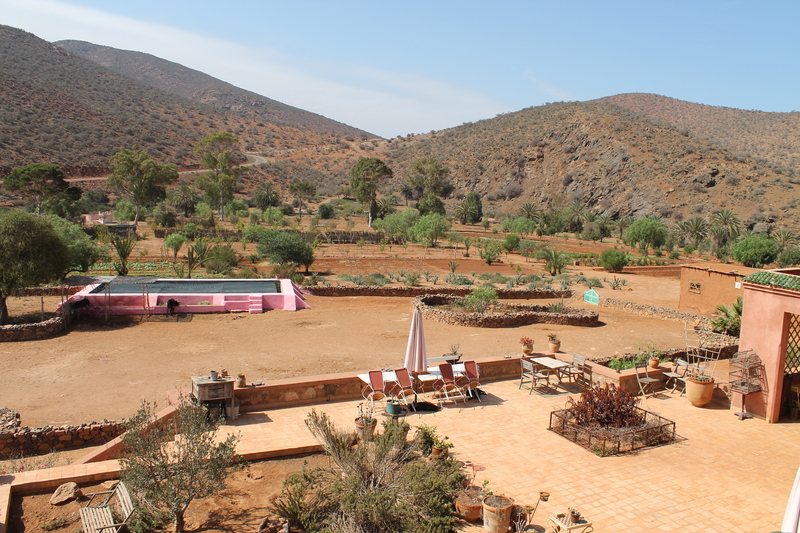 The farm was abandoned since the 60s and was completed restored in 2005. 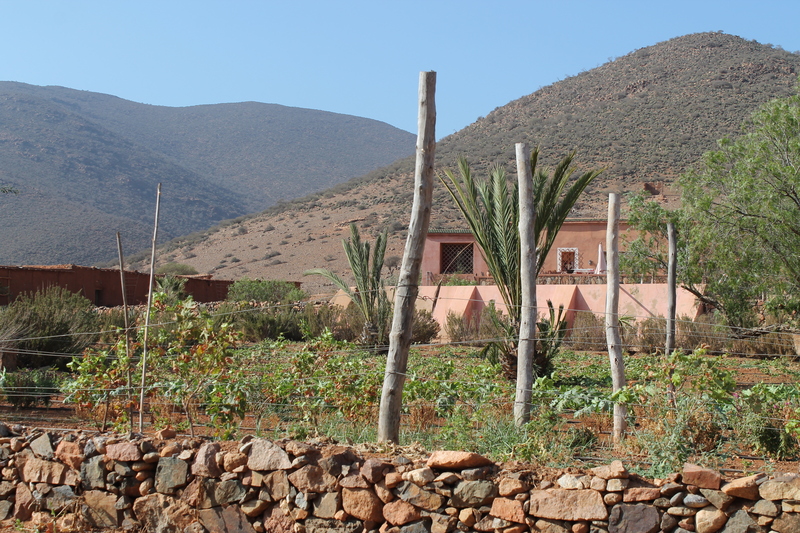 Khenfouf is a project as part of our initiative to do some good for the region.